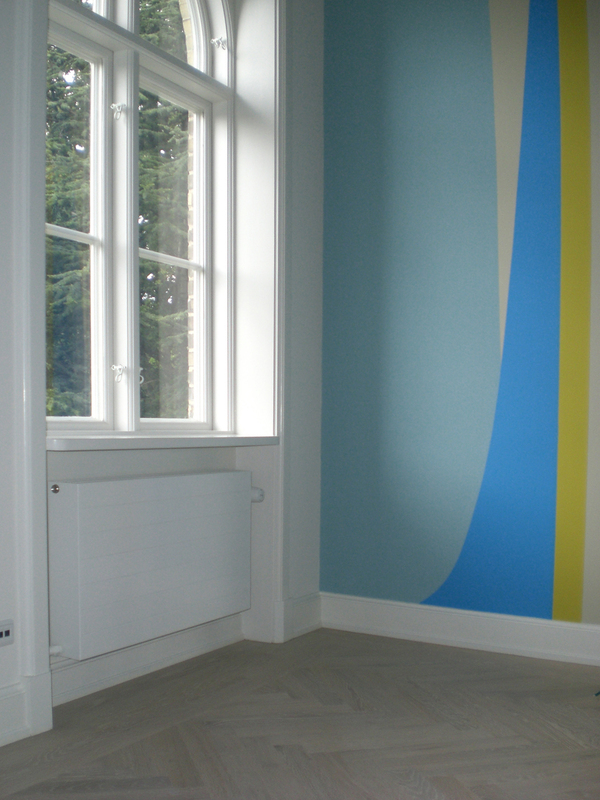 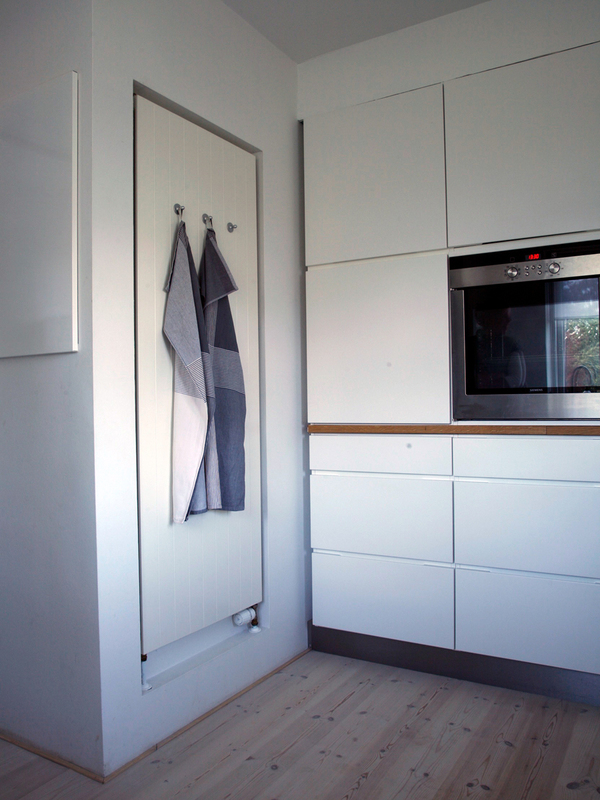 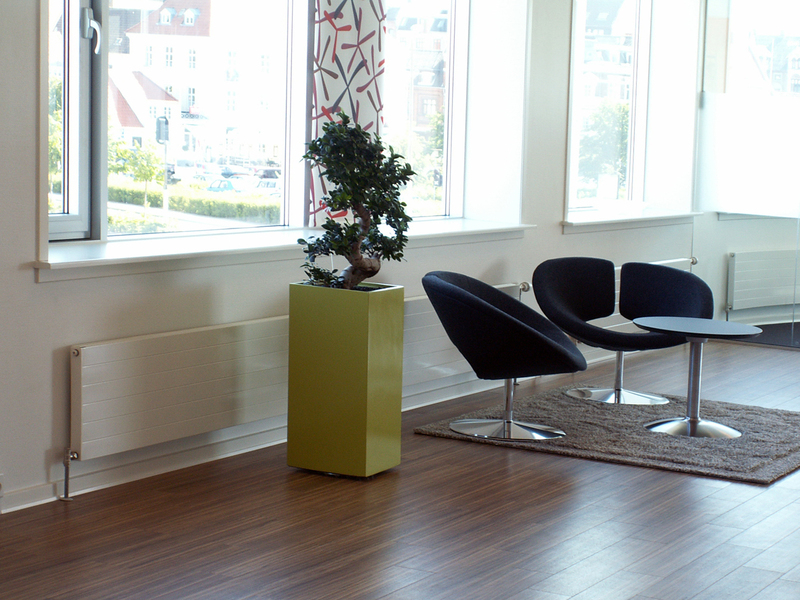 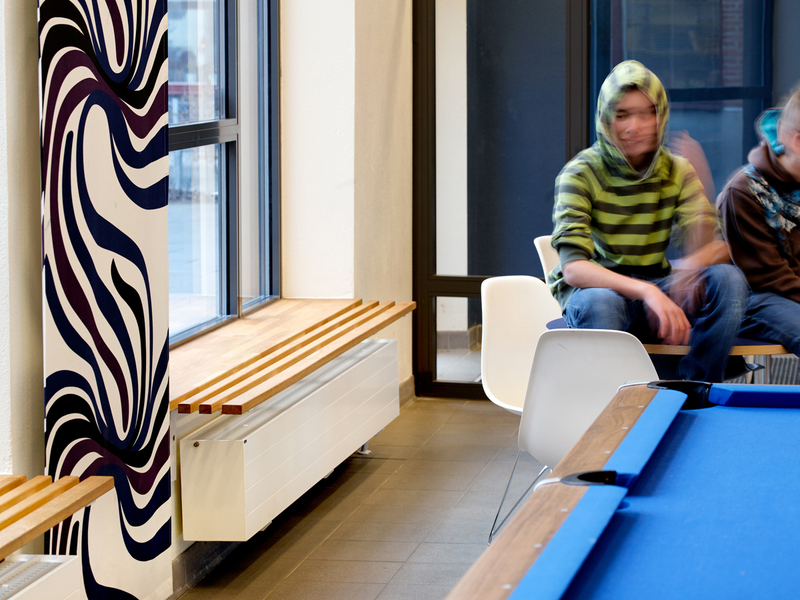 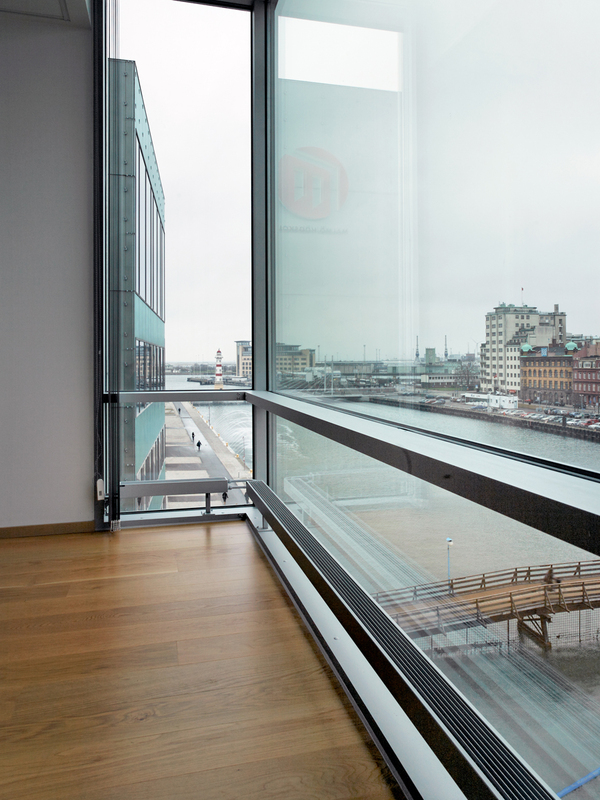 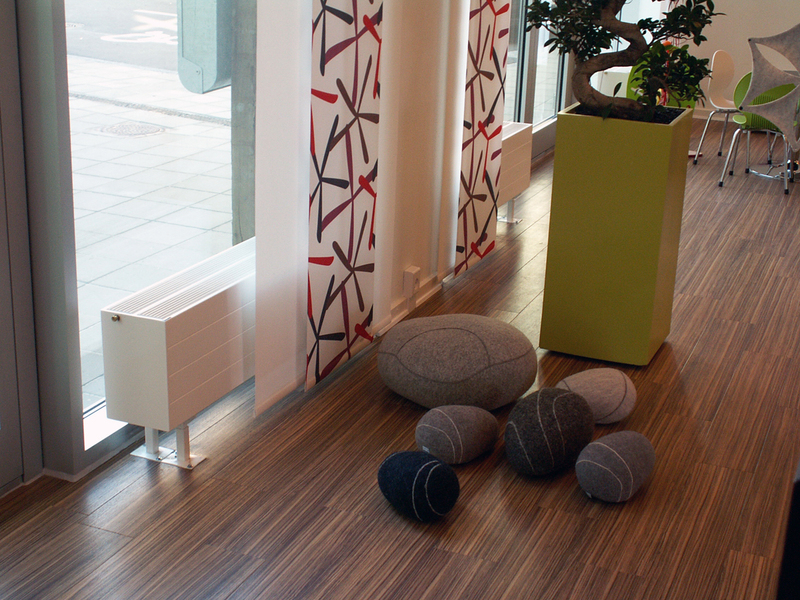 Discreet and elegant design solutions for the wall or floor. 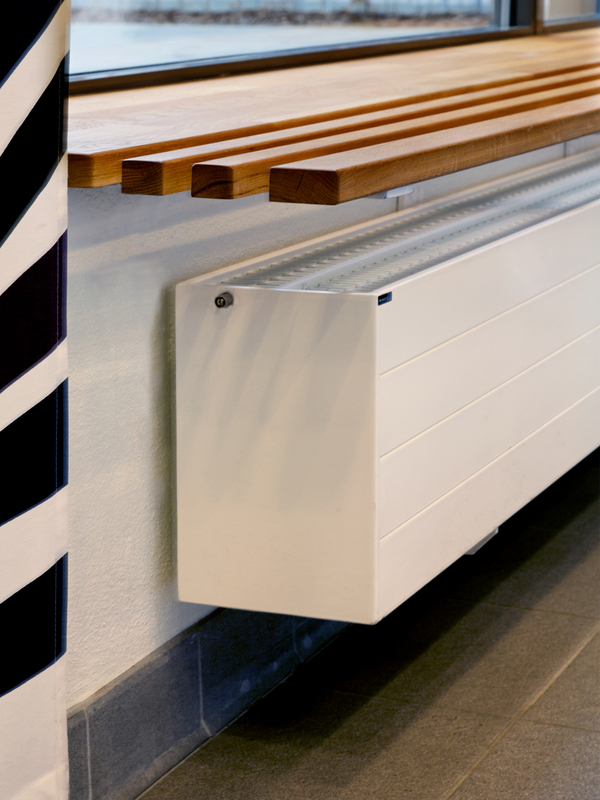 The minimalist expression is emphasised by convector fronts with horizontal lines that meet the closed convector ends without visible joins. 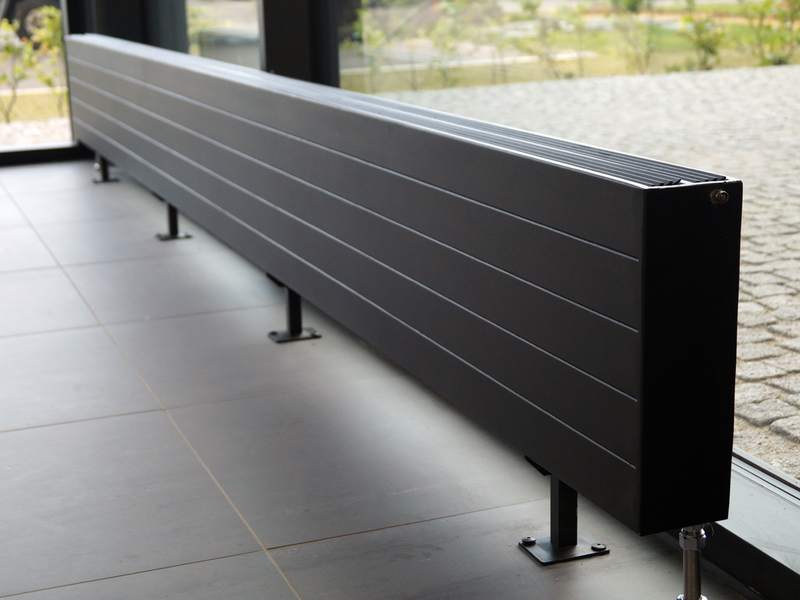 Available with or without integrated top grille. 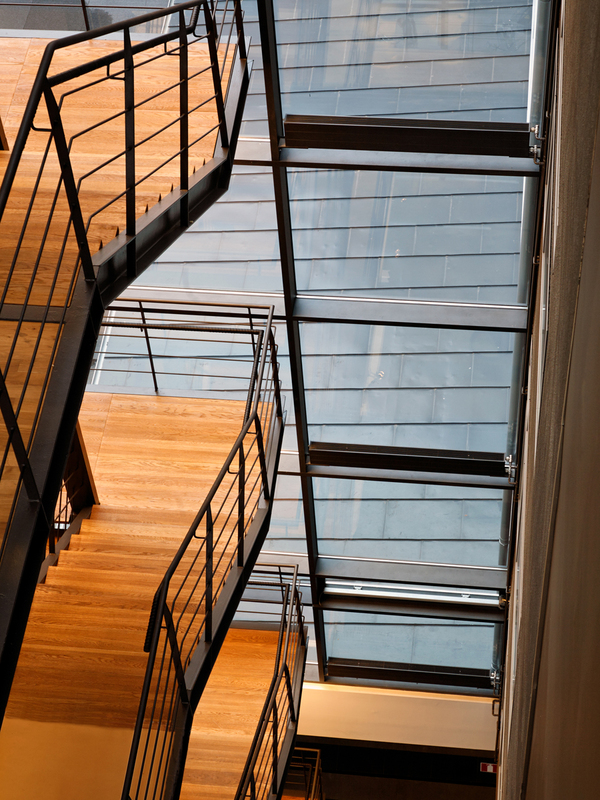 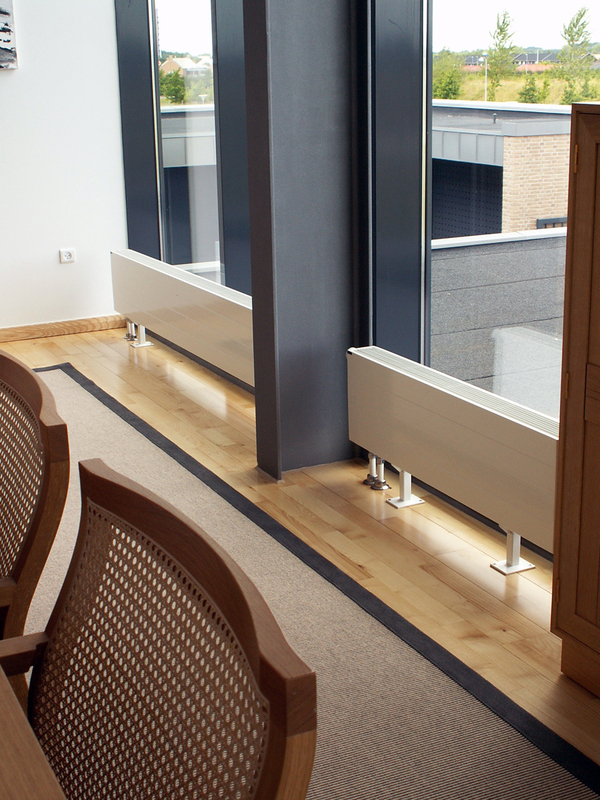 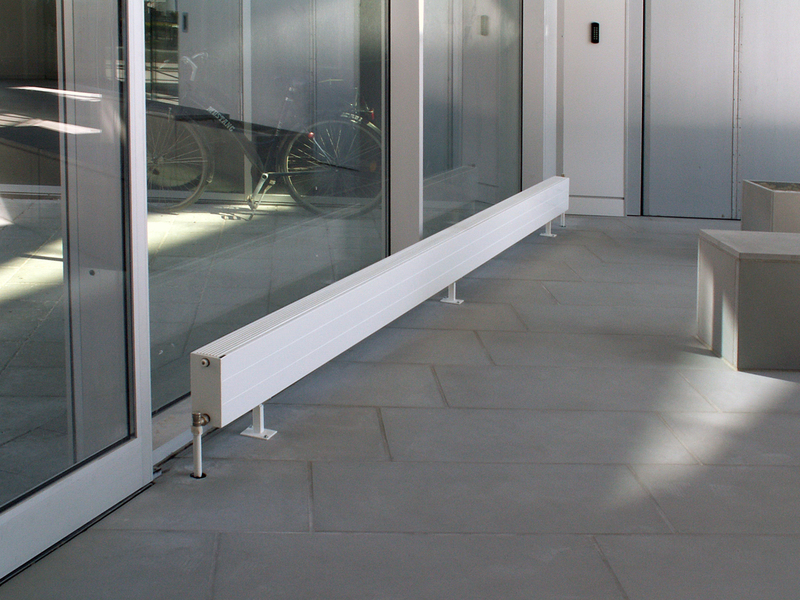 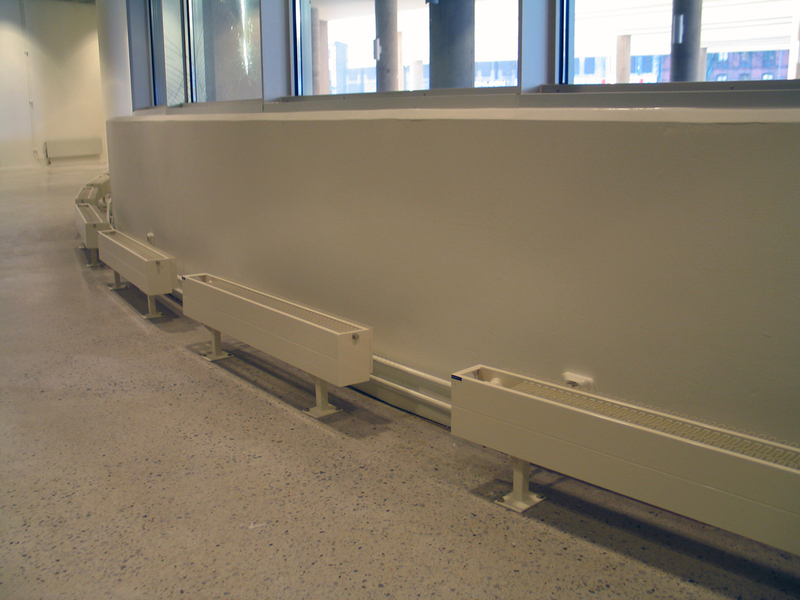 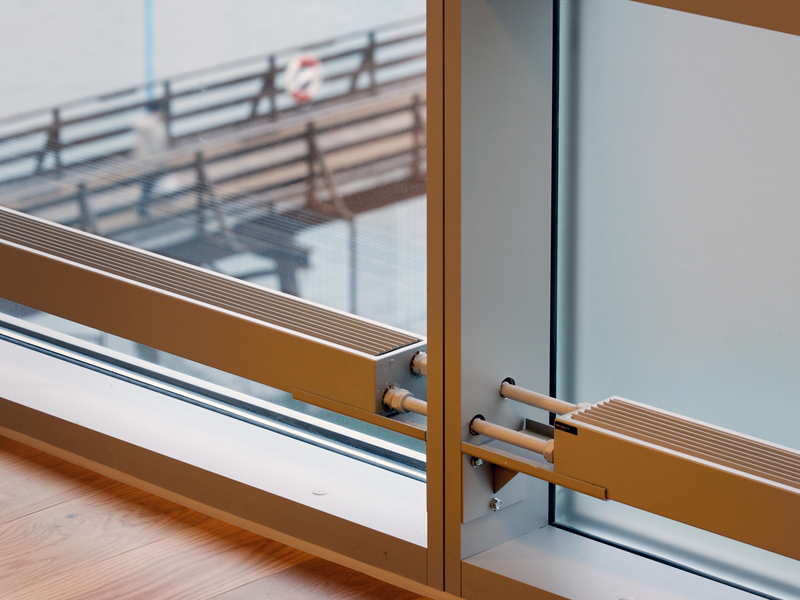 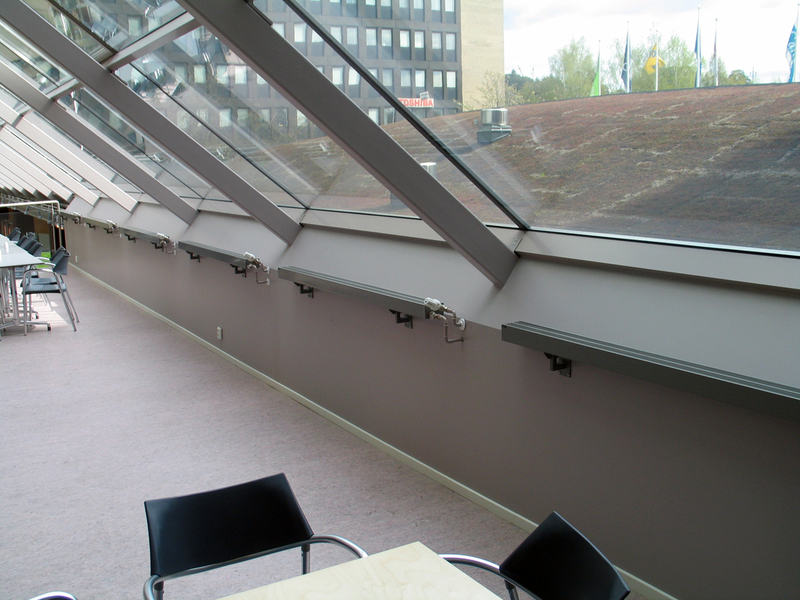 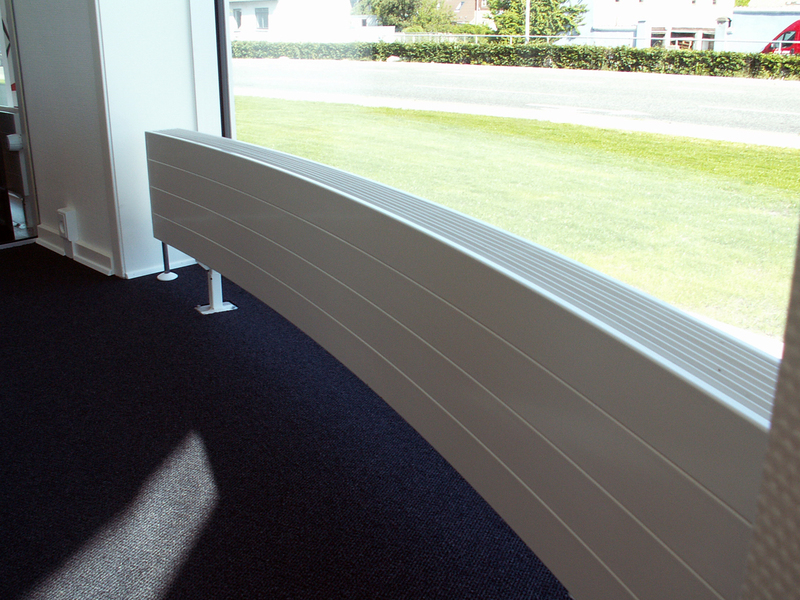 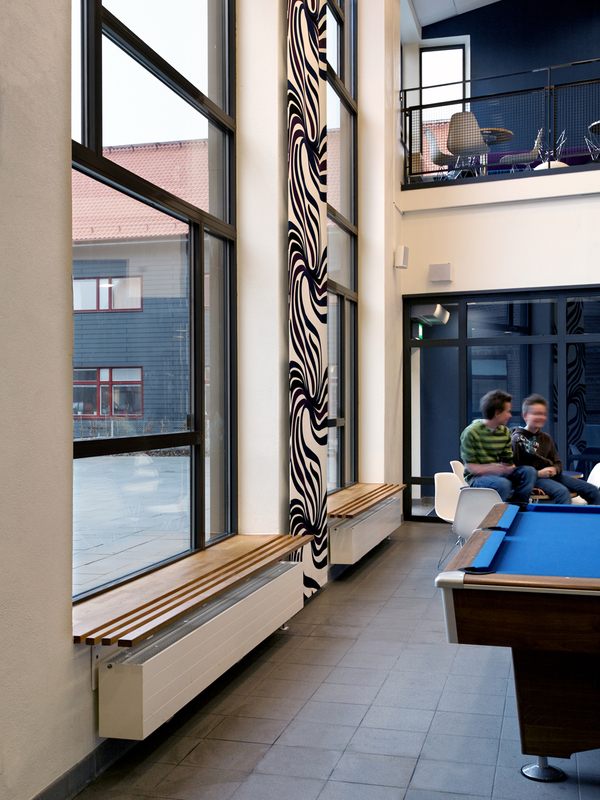 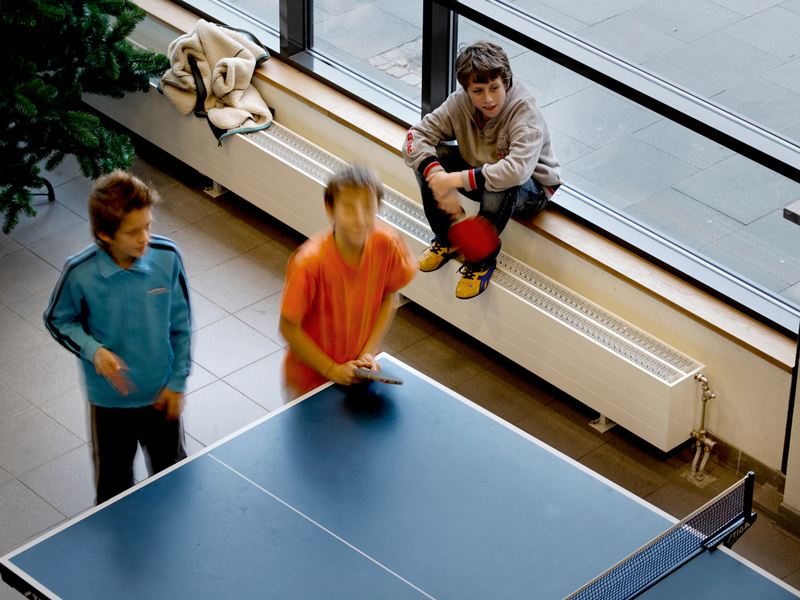 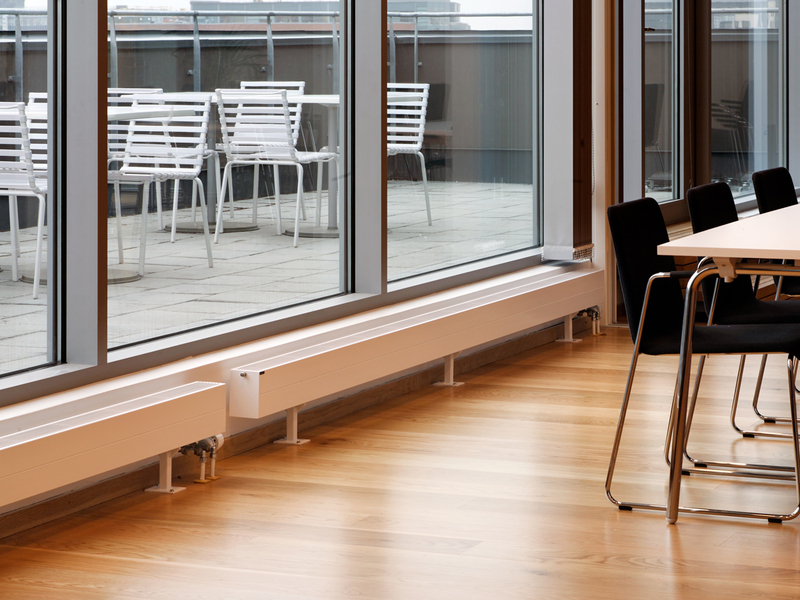 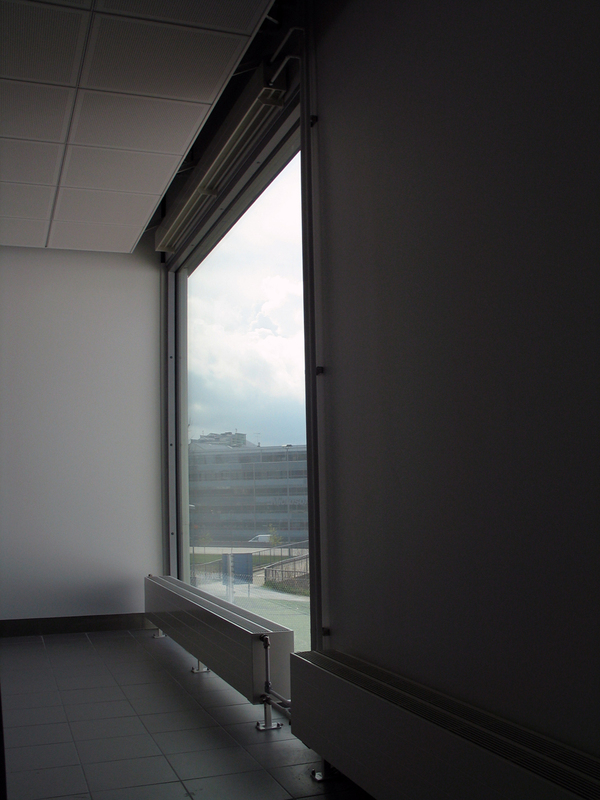 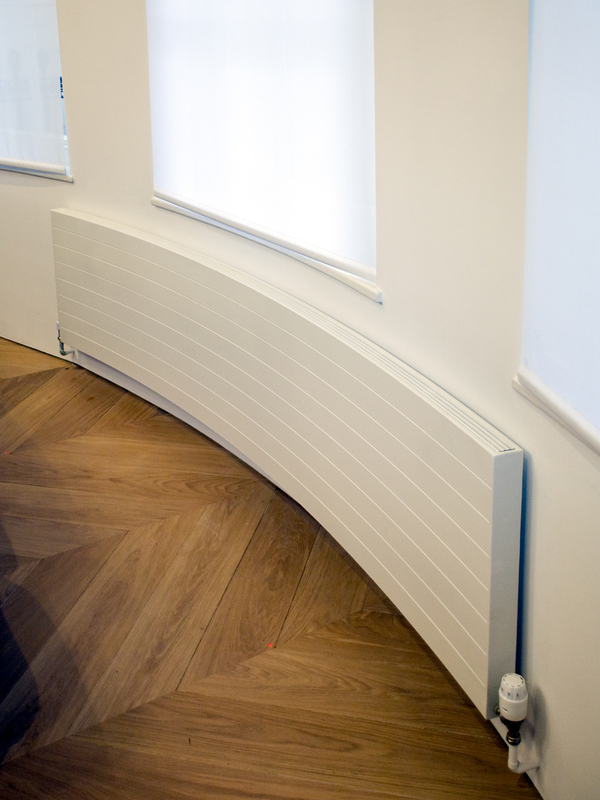 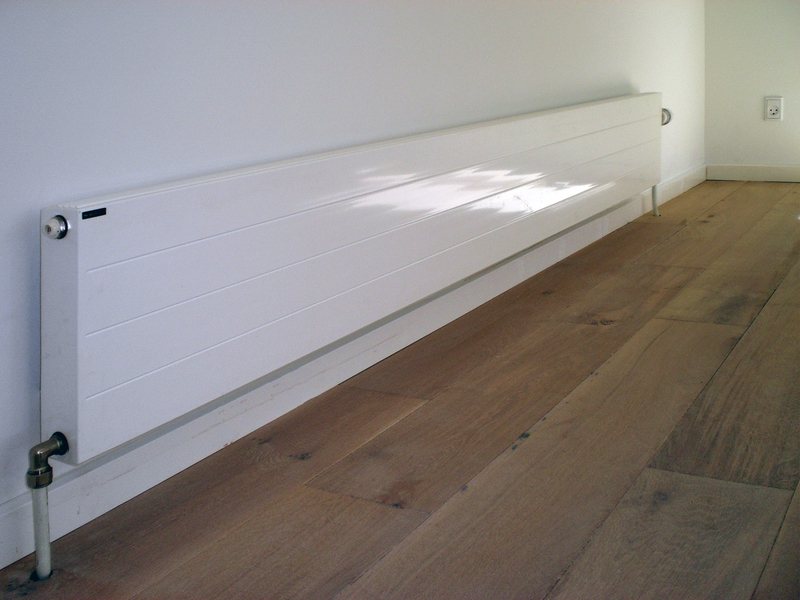 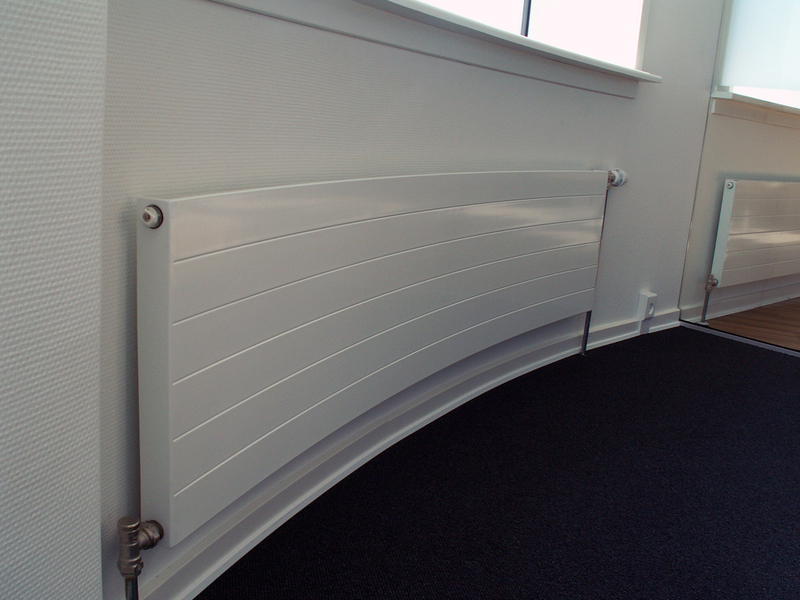 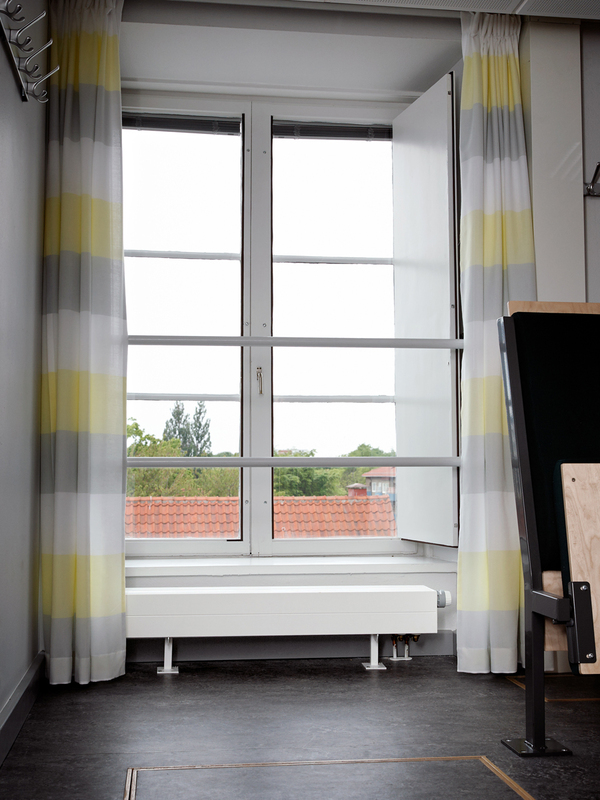 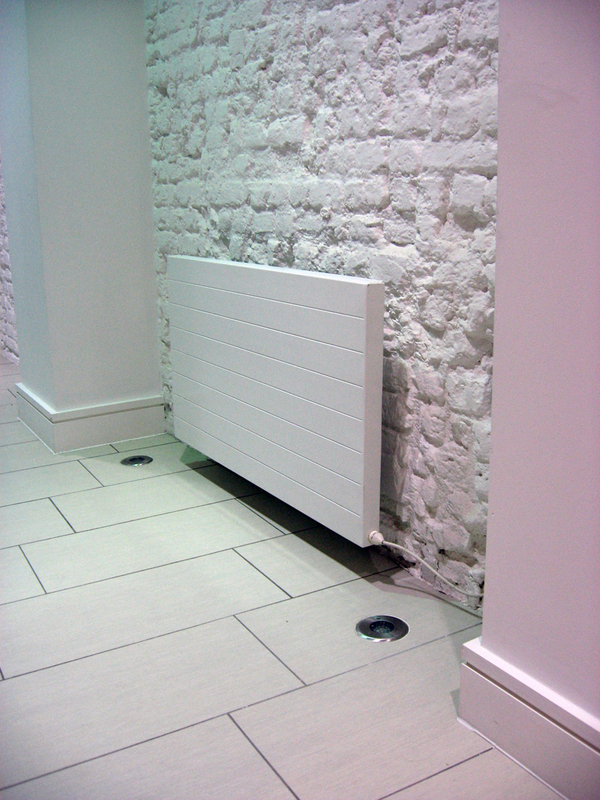 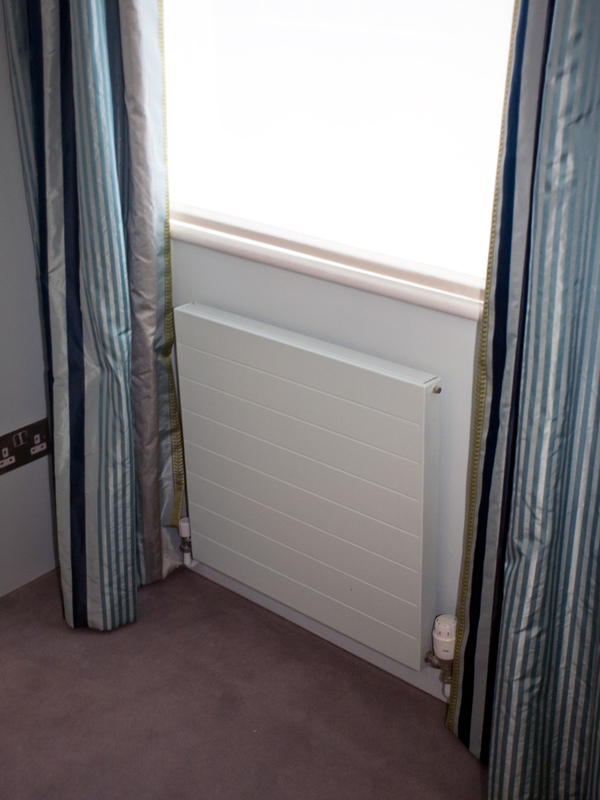 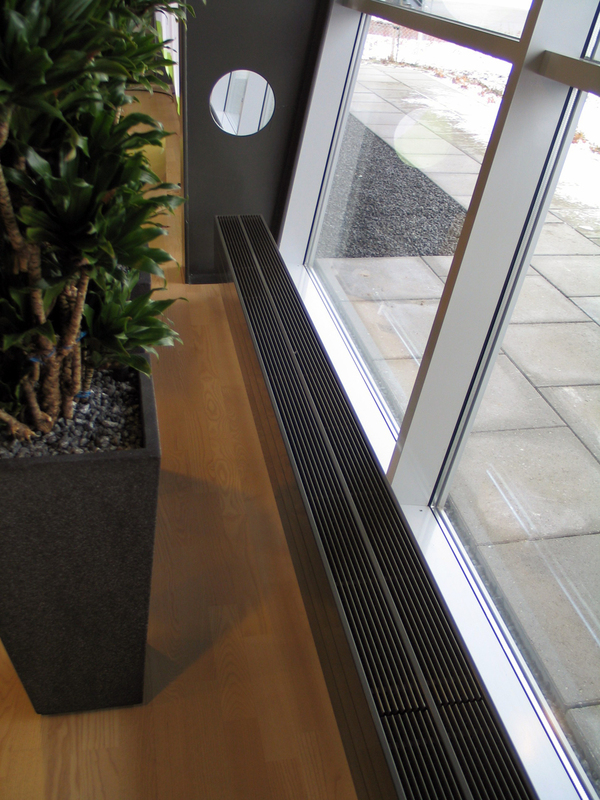 Large heat output and great flexibility in choice of height, depth and length. 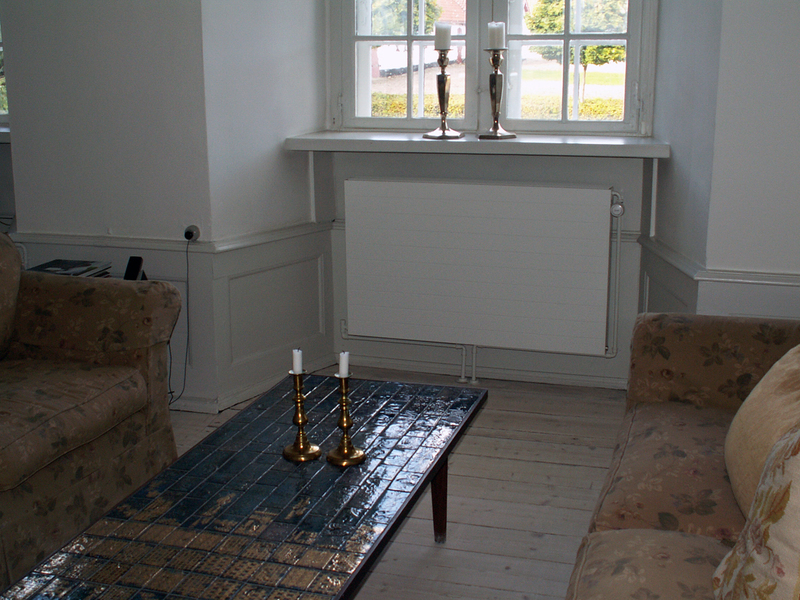 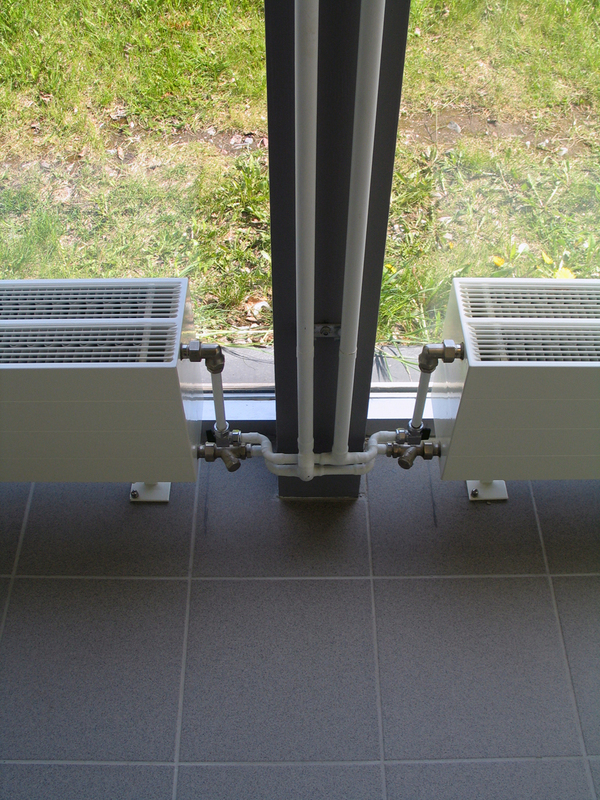 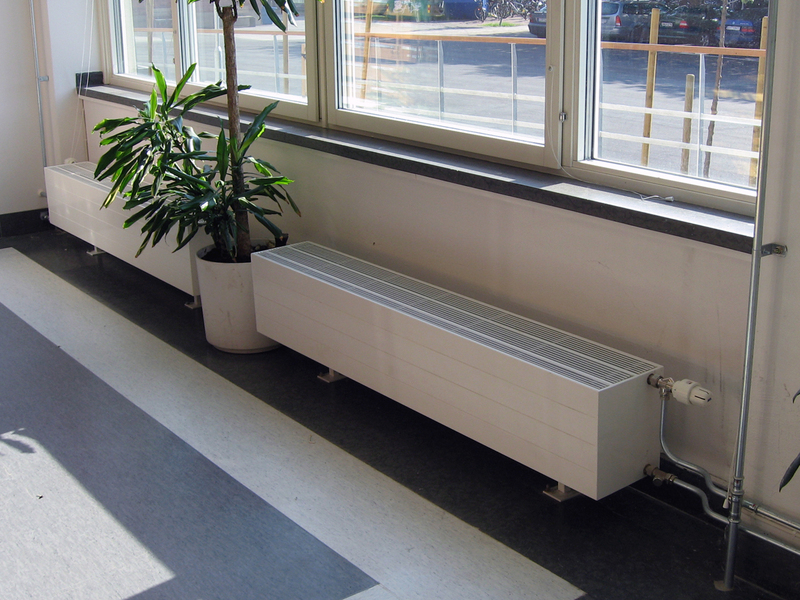 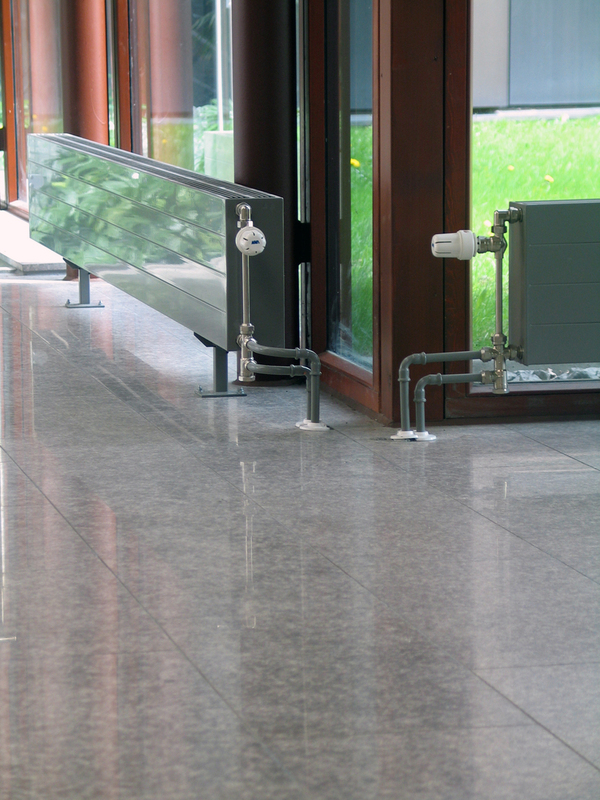 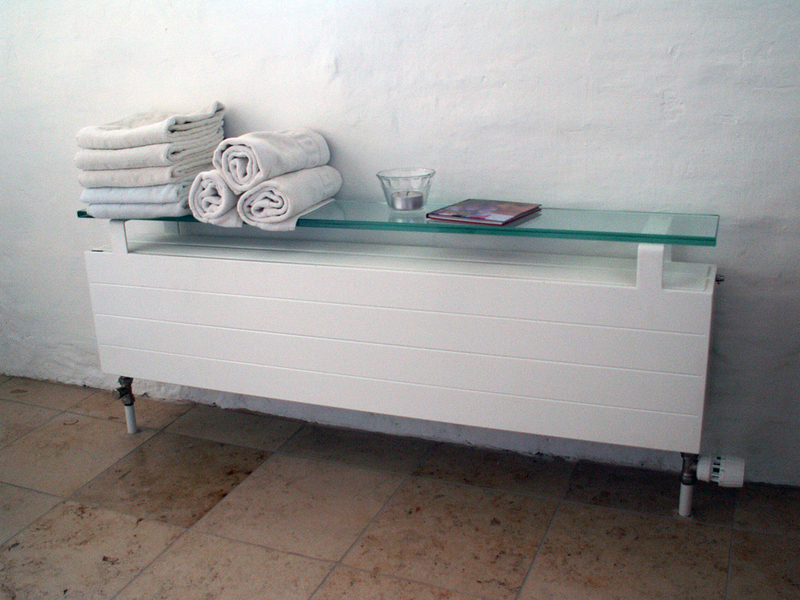 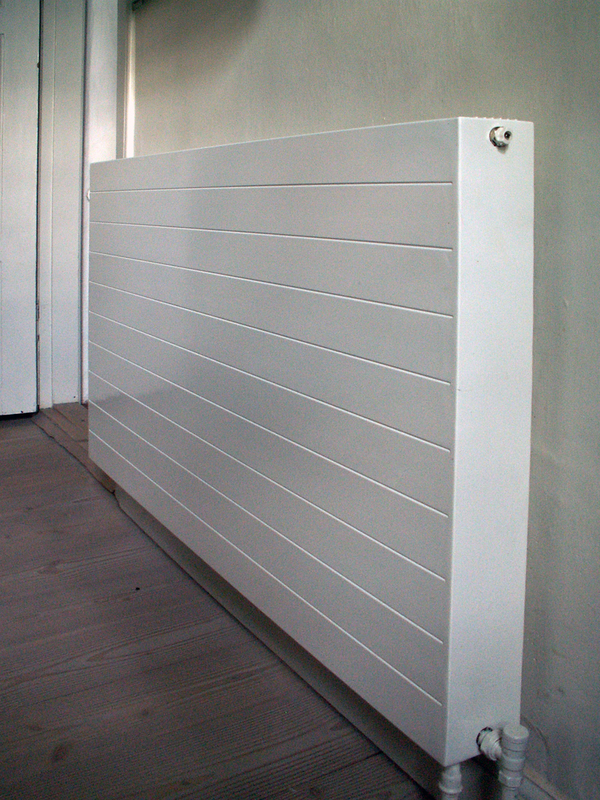 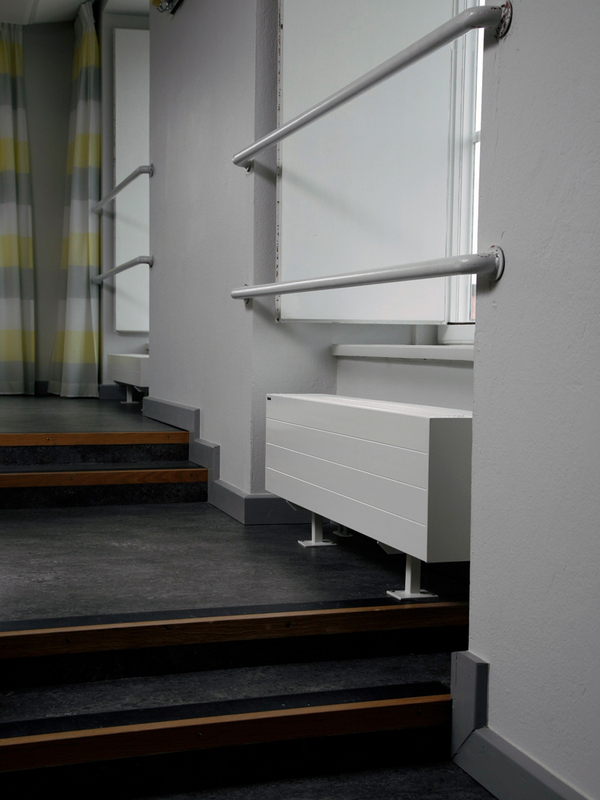 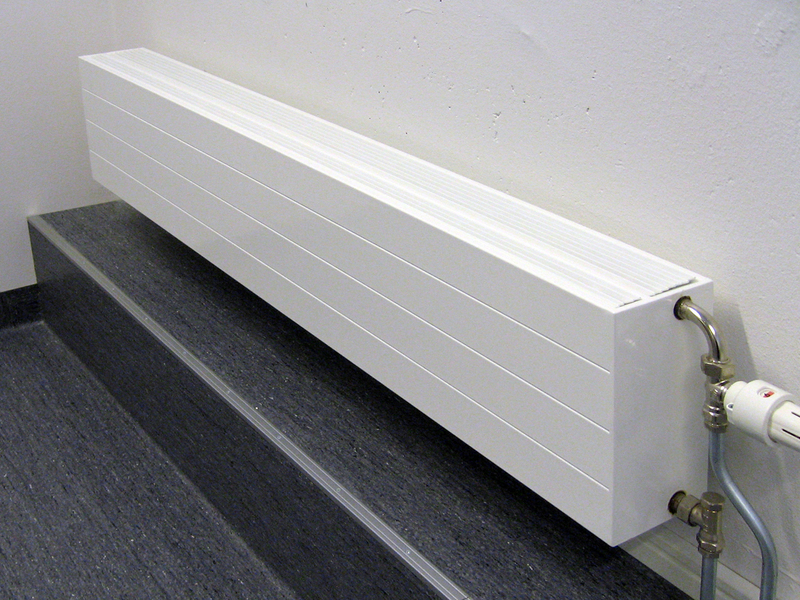 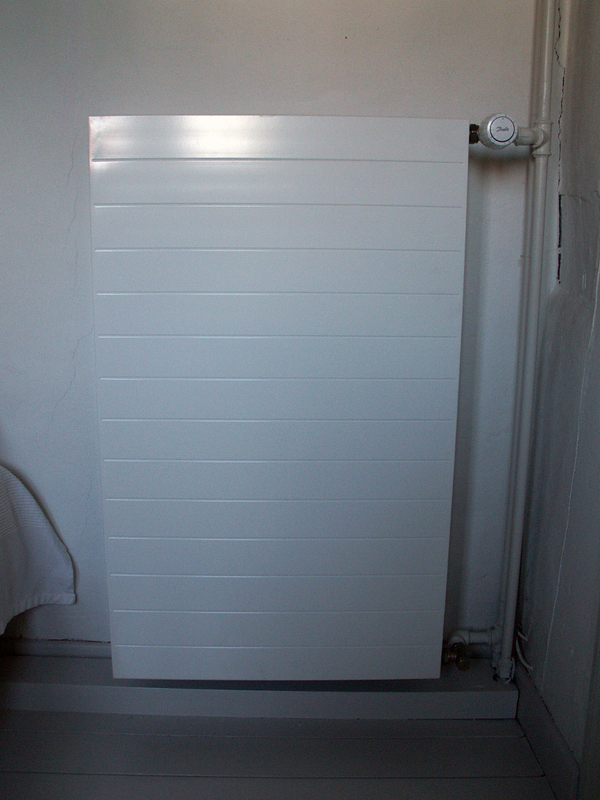 Also available as special models with integrated legs or built-in thermostat valve. 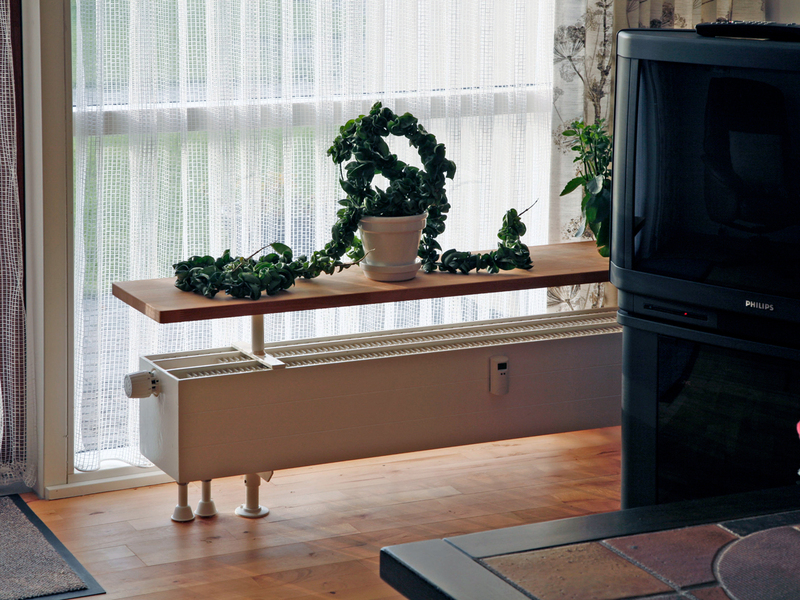 The discreet and elegant design solution. 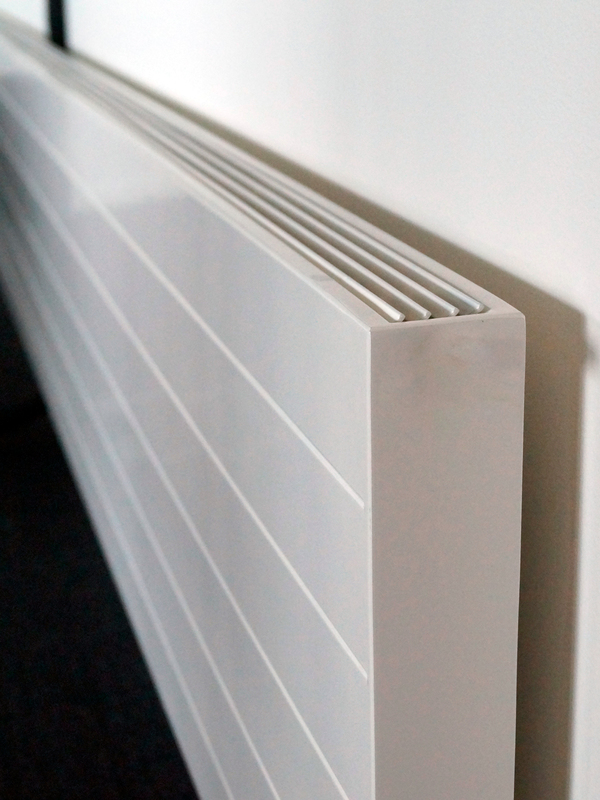 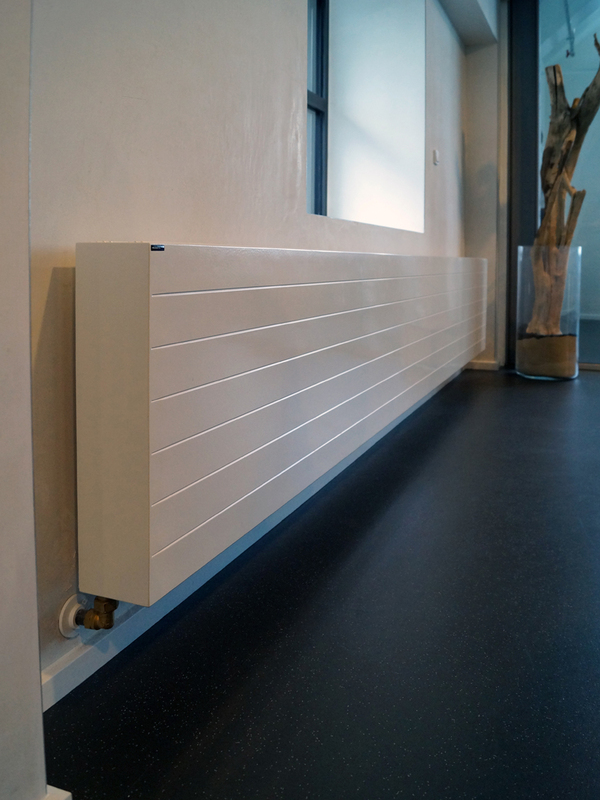 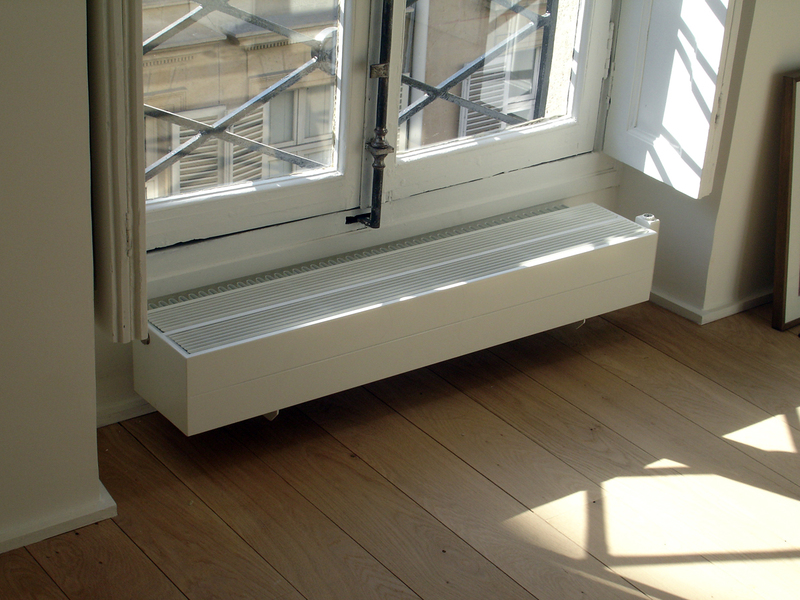 Slender and minimalist, with no visible welds and a recessed and integrated top grille, this may be the market’s finest convector solution. 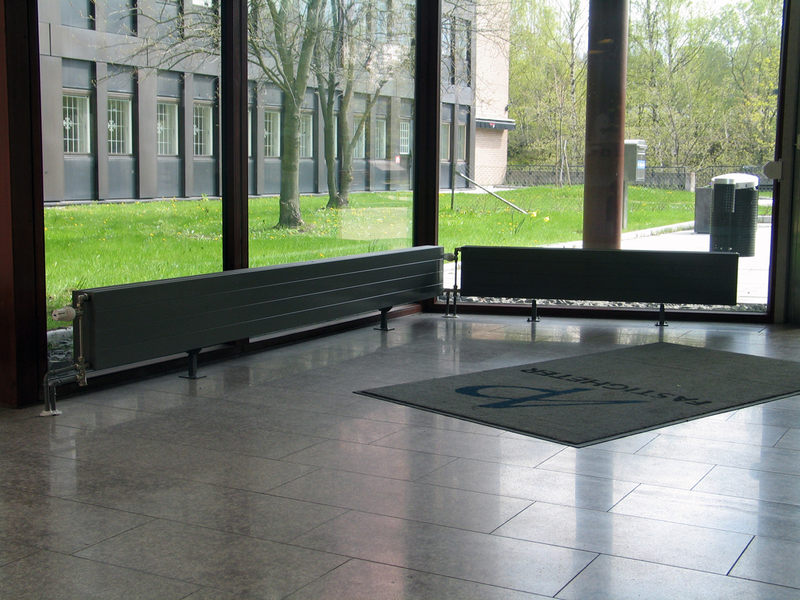 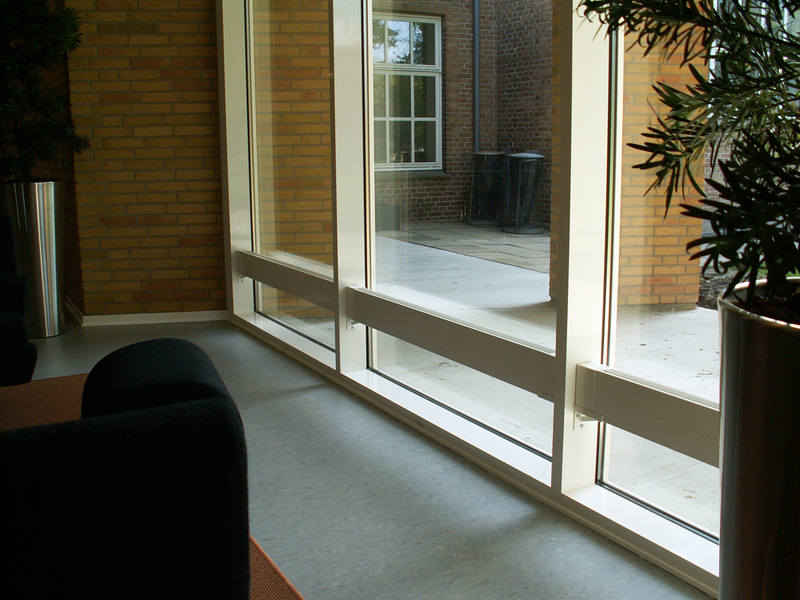 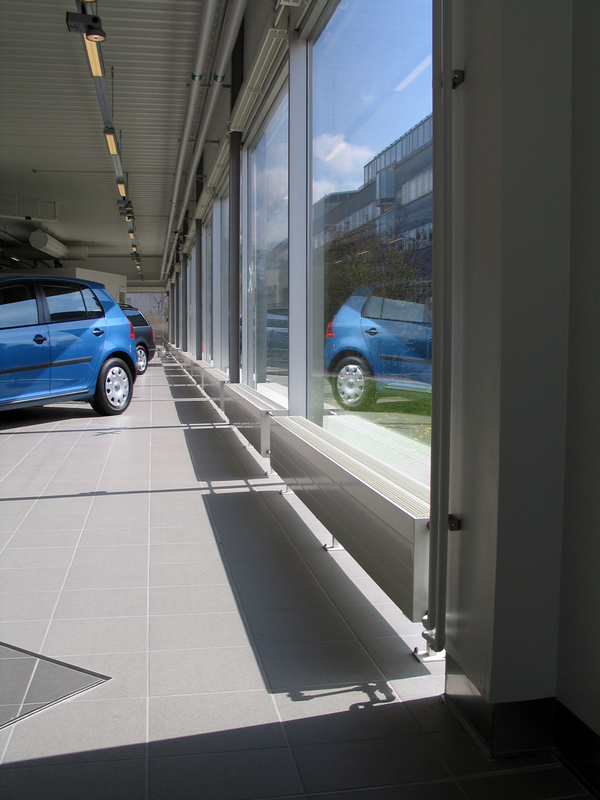 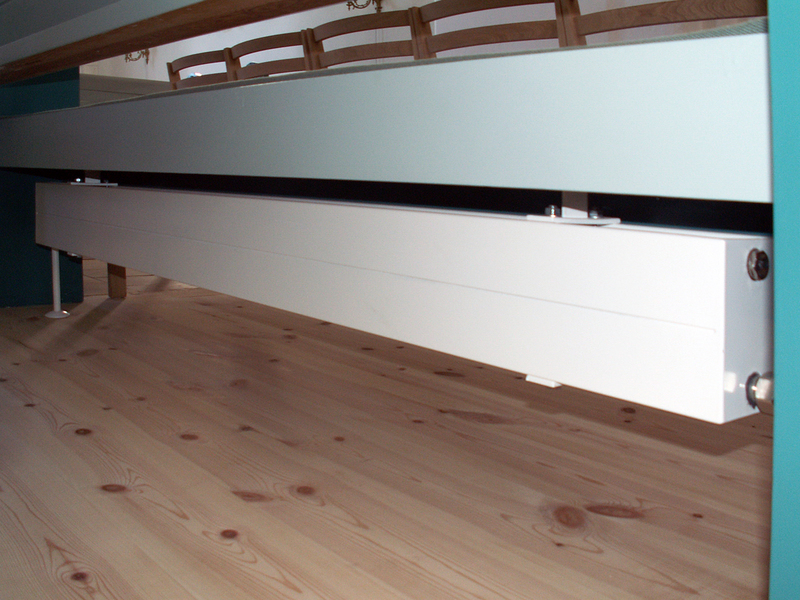 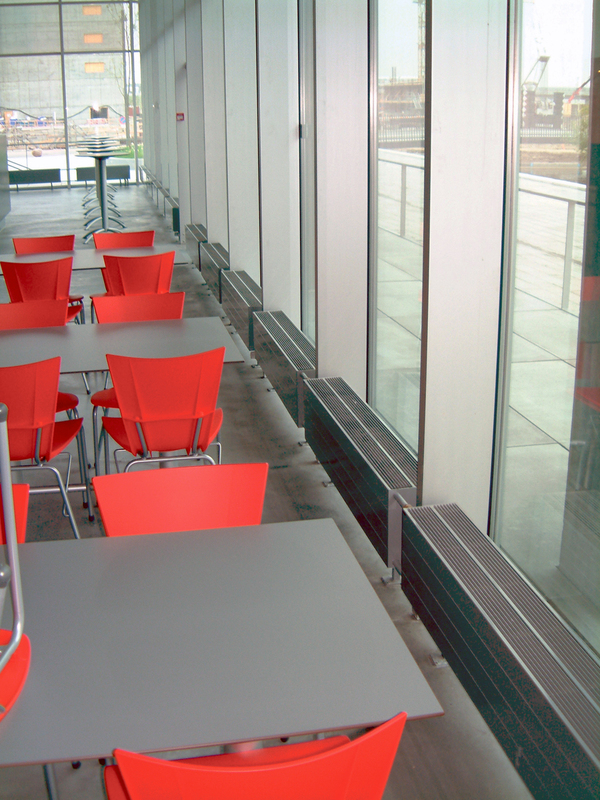 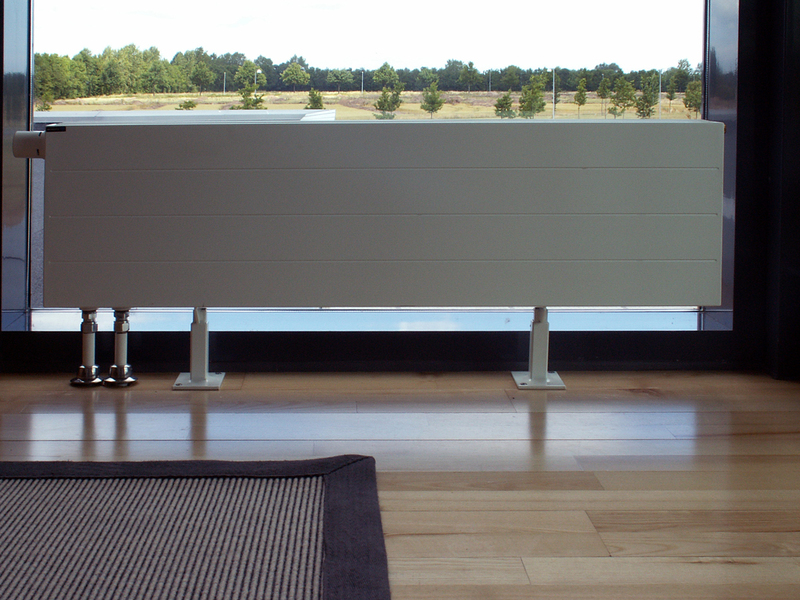 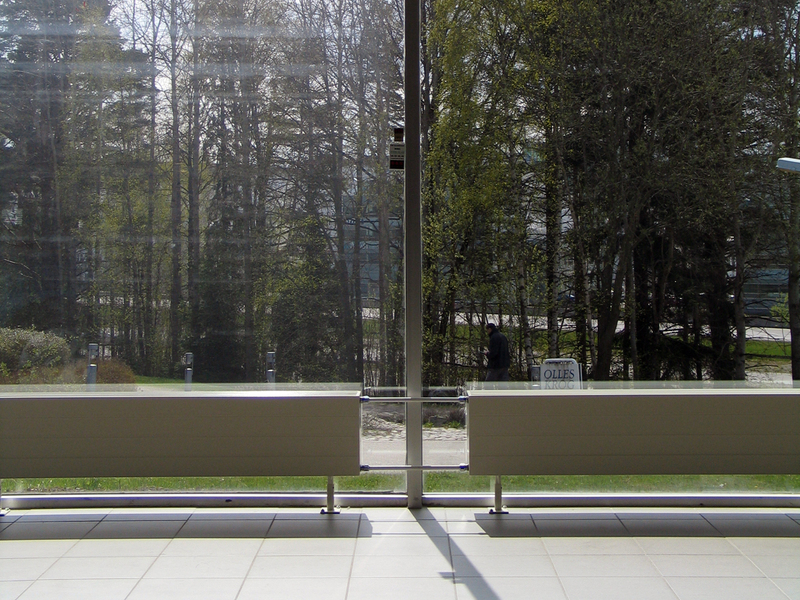 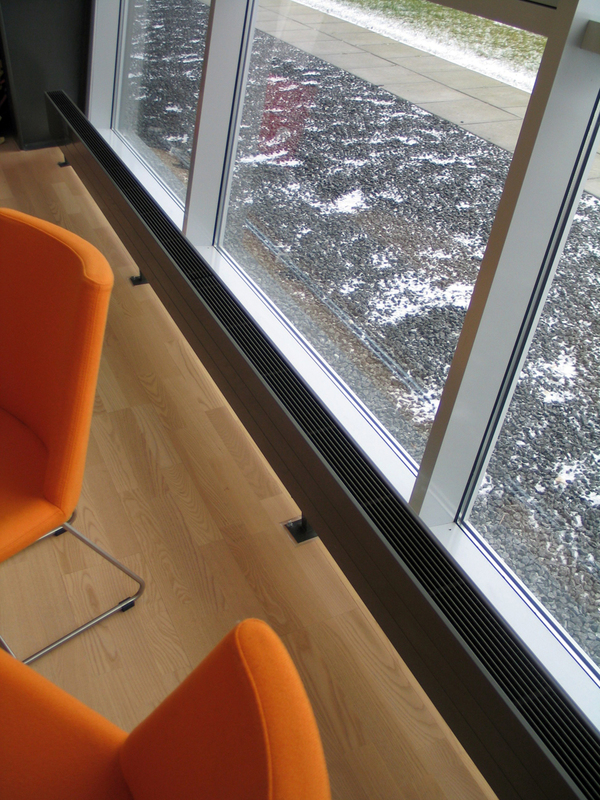 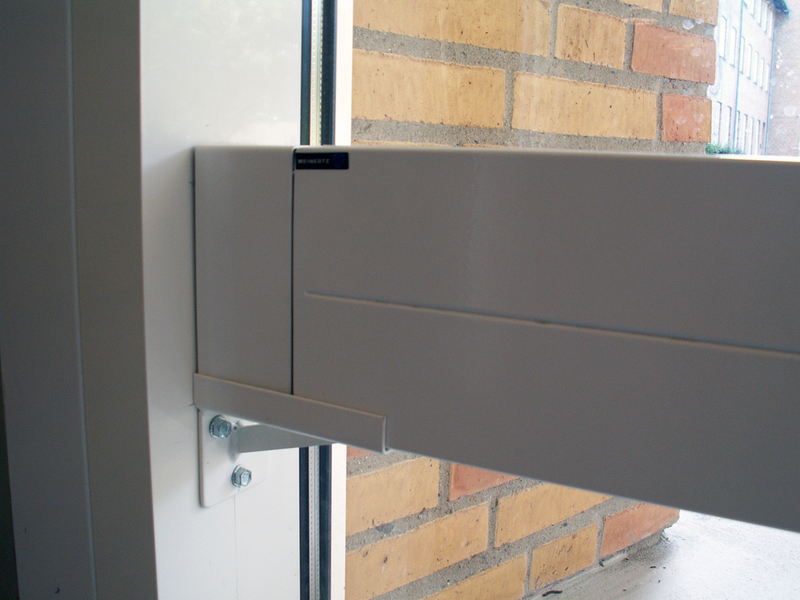 The clean lines of Meinertz TS Convectors cannot be understated. 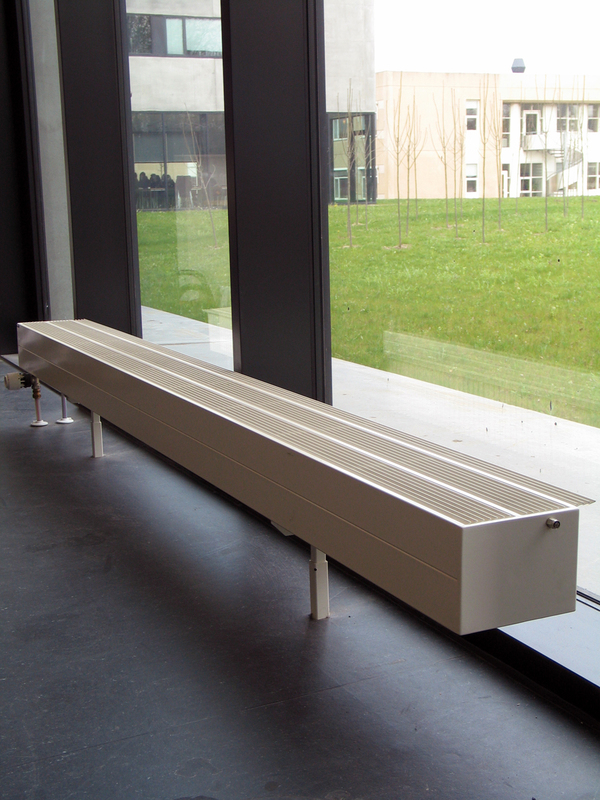 The synthesis of design and performance. 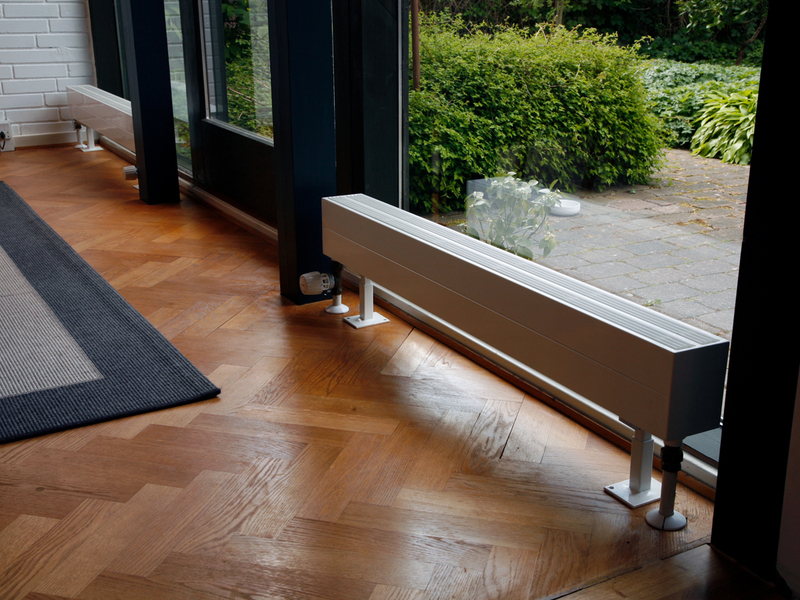 The TL and TX models provide many possibilities for low, compact and elegant solutions with a high heating output. 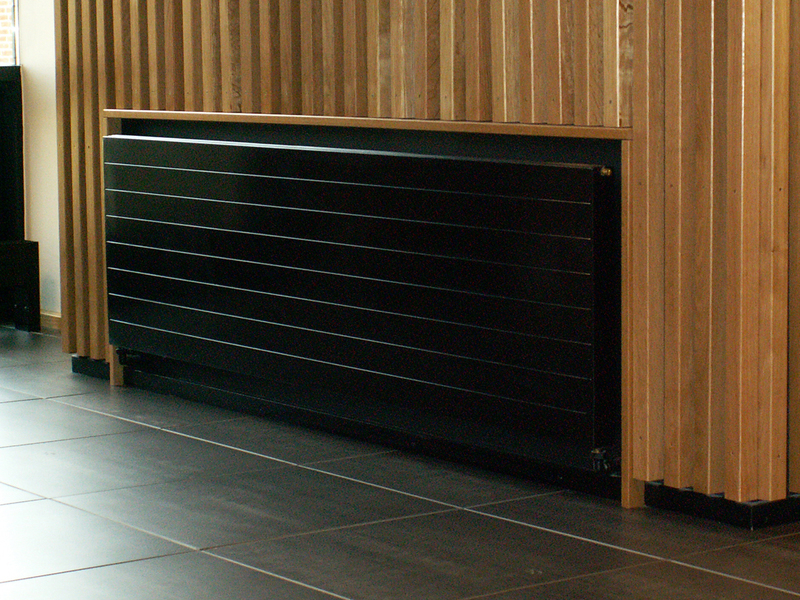 You can exploit the contrast between the stylish fronts of the convectors and their internal fins, or choose a solution with a top grille.